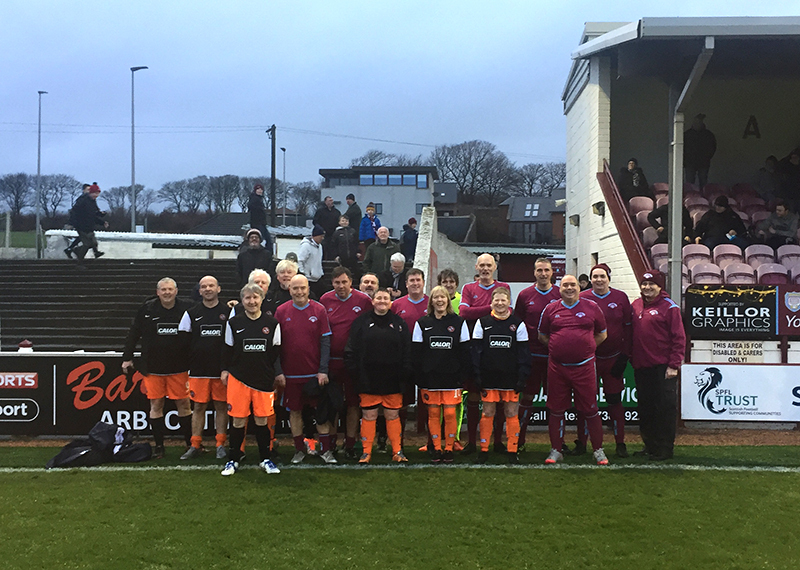 Arbroath Walking Football Club were invited to play at Gayfield, the home of Arbroath Football Club On Saturday 26th January 2019 as part of the Gayfield match day experience. 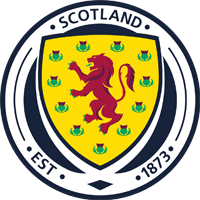 The opposition this time were Dundee Utd Community Trust. The game is played during the half time interval and gives both teams a chance showcase their skills and hopefully attract interest from potential players. 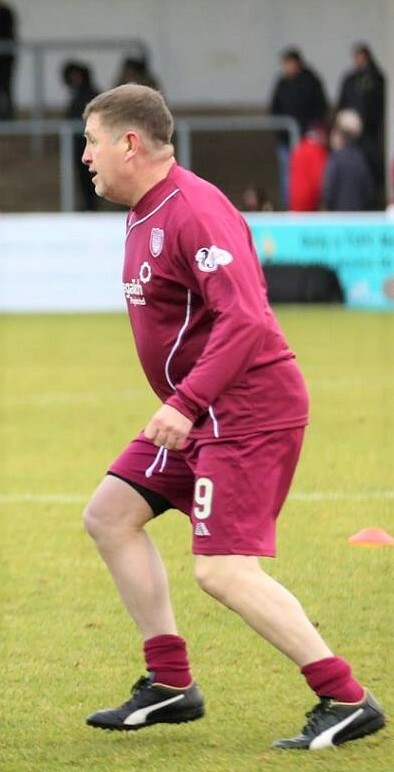 The game was played in a very sporting manner with the Dundee team coming very close to opening the scoring. The final score was a two-one victory for the home side. 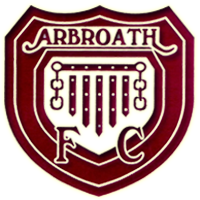 Kevin Craib was the scorer of both goals for the Arbroath team. Thanks to Dundee Utd, a very sporting group of players who demonstrated that the game is not just for men. 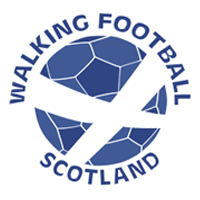 And thanks once again to Arbroath FC for allowing us to play and advertise walking football.